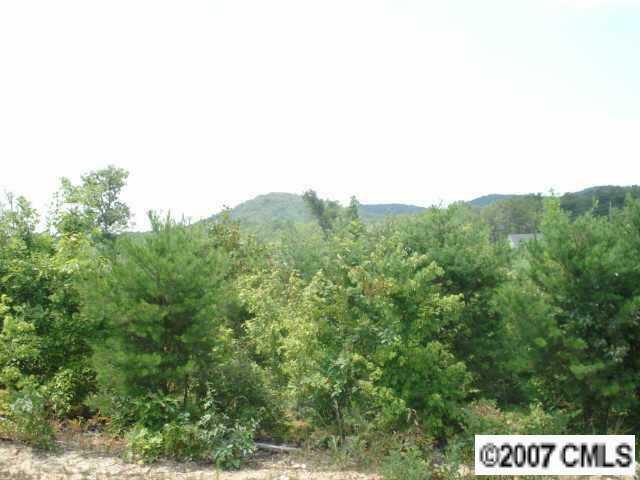 One plus acre lot restricted subdivision with view of The Pinnacles of Crowders Mountain. Minimum of 1200 sq ft and one car gargage. Manufactured homes not allowed. Modular homes allowed subject to review and approval of the developer. Previous perk test on file. PRICED THOUSANDS UNDER TAX VALUE!! !